It was a sad day today as I said fairwell to my first pair of marathon trainers. The Asics Gel Nimbus 15 that had seen me through 550 miles of running. The trainer that had seen me through two marathons in Paris and Chester was to be consigned to the recycle bin. How sad. I even saw that I could retire them from Strava. Haaa – not to worry though as my new trainers arrived this morning. 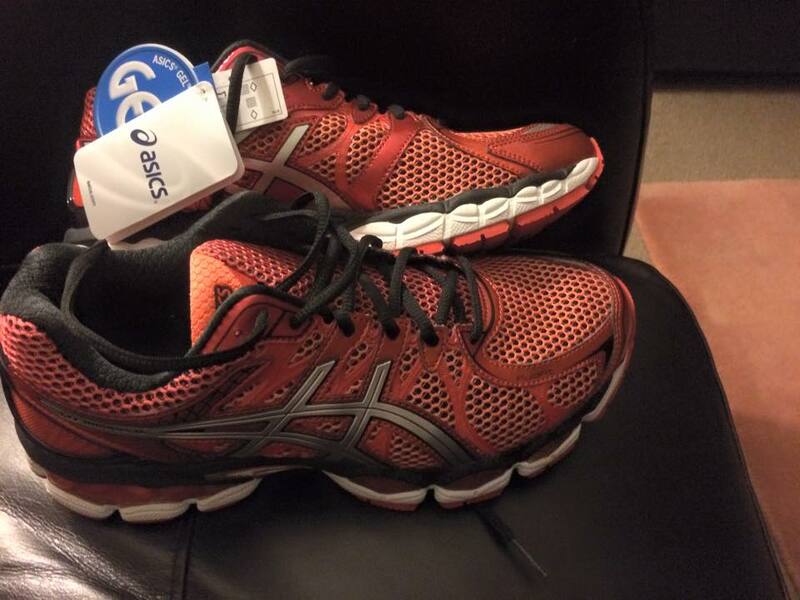 A new pair of….. Asics Gel Nimbus 16 in bright orange. Very comfy they are too and hopefully the right ones to get me through the next few months and hopefully another marathon.